On 20 April 2017, Malcolm Turnbull’s government announced its will to strengthen the requirements for applying for Australian citizenship. The new proposed requirements would make Australian citizenship much harder to get. The new proposed requirements were presented to Parliament on 15 June 2017. On 18 October 2017, the Government proposed amendments to this Citizenship Bill, but the Senate rejected the amendments. Opponents considered the new requirements too tough on non-English speakers. In response to the rejection, PM Malcolm Turnbull’s government made an amendment to the Bill regarding the requirements concerning the English language test; they plan to resubmit the bill to Senate. The amendment reduced its proposed English test threshold from “competent” to “modest”: a level of basic communication that might contain many mistakes. Language skills are not currently tested in the Australian citizenship process, although some English is required. 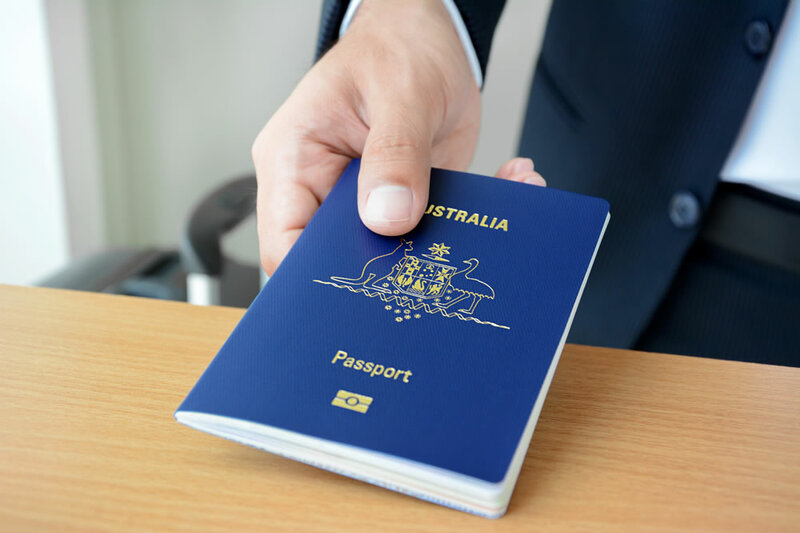 See our article New Australian citizenship requirements 2018 to learn everything about the proposed new requirements that, if accepted by the Senate, will come into effect on 1 July 2018. Are you preparing for your Australian citizenship test? Our Australian Citizenship Test Online Training Program is up-to-date and will help you pass your test first time.